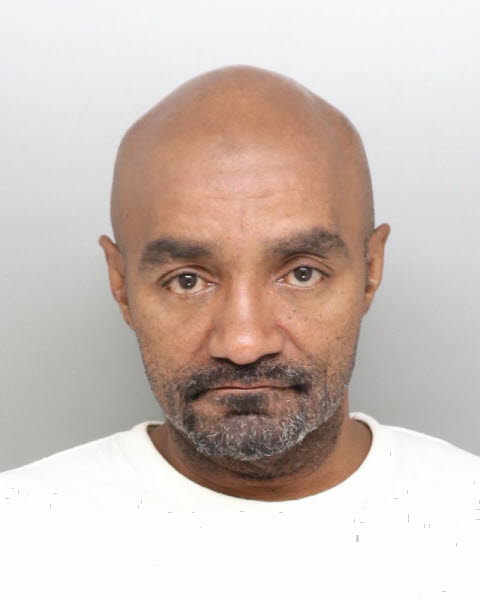 CINCINNATI -- A 49-year-old man pleaded no contest Tuesday to assaulting a Metro bus driver in the city's West End neighborhood last month. Marcellus Thomas is scheduled for sentencing Aug. 28. A video posted on Facebook shows Thomas punching and shoving the 67-year-old bus driver after a dispute over the fare, police said. The incident occurred on a Route 20 bus near the intersection of Central Parkway and Linn Street, according to Metro spokeswoman Sallie Hilvers. She said the victim's injuries were not serious, but he was "sore." Hilvers said these kind of incidents are rare. Metro averages around 14 million rides every year, and they have only referred four instances of alleged assaults to police in the last three years. Pending legislation, Ohio House Bill 496, would make it a felony to assault a bus driver. Thomas was only charged with a misdemeanor.